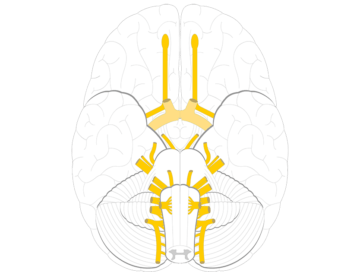 Tutorials and quizzes on the nerves of the peripheral nervous system using interactive animations, illustrations, and diagrams. 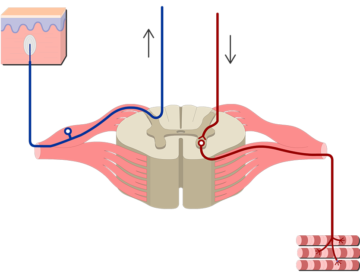 The spinal nerve roots are two pairs extend from each segment of the spinal cord which explained beautifully in an illustrated and interactive way. Cranial Nerves (Anatomy and Functions); explained beautifully in an illustrated and interactive way. 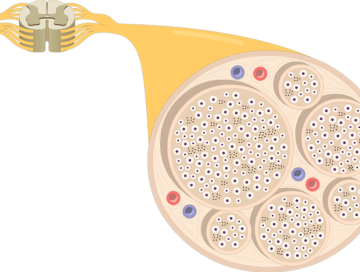 Nerve Structure (Anatomy); explained beautifully in an illustrated and interactive way.